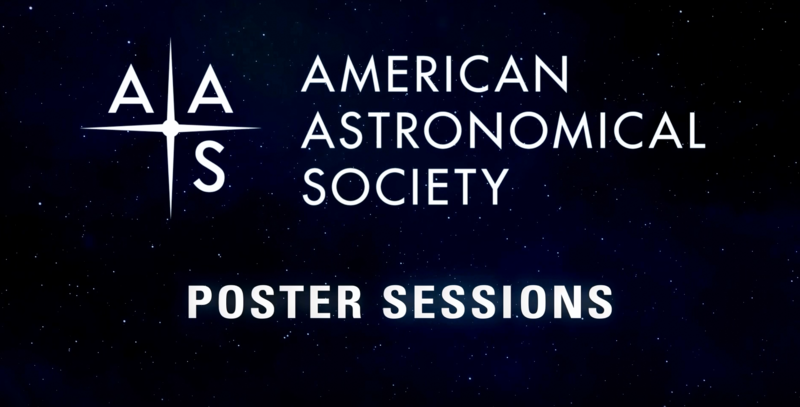 The AAS Vice-Presidents urge you to join your colleagues in the Gateway City and contribute your research to the 234th AAS meeting. We think it is going to be one of our best summer meetings ever. 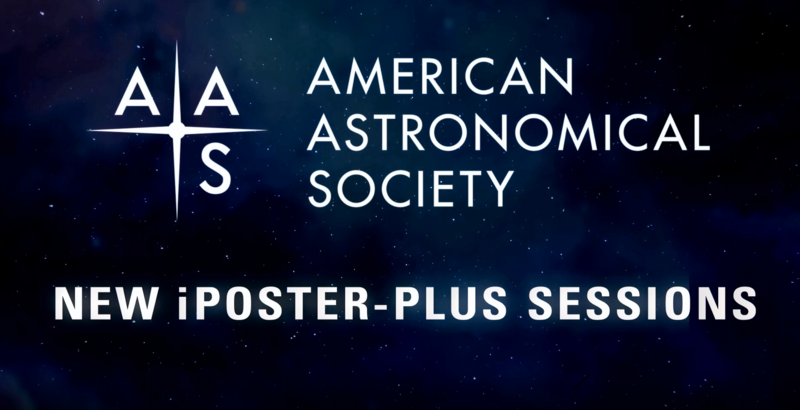 In 2017 the AAS Task Force on Meetings recommended that we experiment with new and innovative content at our meetings and intentionally structure the program to enhance and amplify opportunities for collaboration and communication. Toward that end, we are introducing an exciting new presentation type: the iPoster-Plus.